While the Lavender Festival is certainly the star of July in the Sequim Valley, there’s another popular co-star. Have you ever seen a puffin up close and person? They are quite the adorable little bird, and relatively elusive and rare. They only breed in select environments around the world, and one of those happens to be just offshore from Sequim on Protection Island. 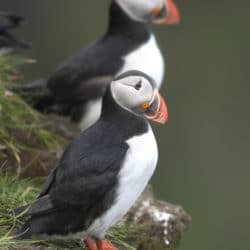 Each summer, as part of Sequim’s Lavender Festival and regular summer programming, there’s a cruise to Protection Island to highlight these iconic seabirds. 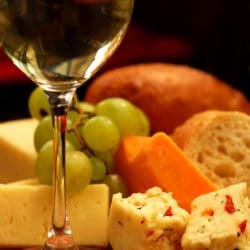 Lodging fills up quickly for the Lavender Festival, and the Puffin Cruise sells out well in advance once tickets go on sale. Be ahead of the game, and book a room at the Dungeness Bay Cottages today! Sequim is a quaint town on the Olympic Peninsula known (at least by locals) for its relatively sunny blue skies. For many, it as a respite from the typically gray and rainy Pacific Northwest, and it’s one of the many things that makes our Sequim cottages a wonderful place to escape during the winter. So many of us tend to stay indoors, out of the harsh elements of winter. But in Sequim, we have the chance to do exactly the opposite. Whether you’re looking for traditional winter activities, such as skiing, snowshoeing, and sledding, or whether you just want to take a quiet walk through nature this winter, Sequim has what you’re looking for, including a walkable downtown with great shops, restaurants and cafes. 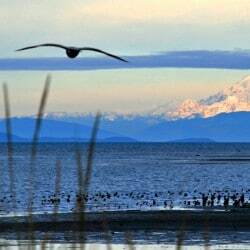 It doesn’t matter what the weather does in Western Washington; there’s always something to do in Sequim. 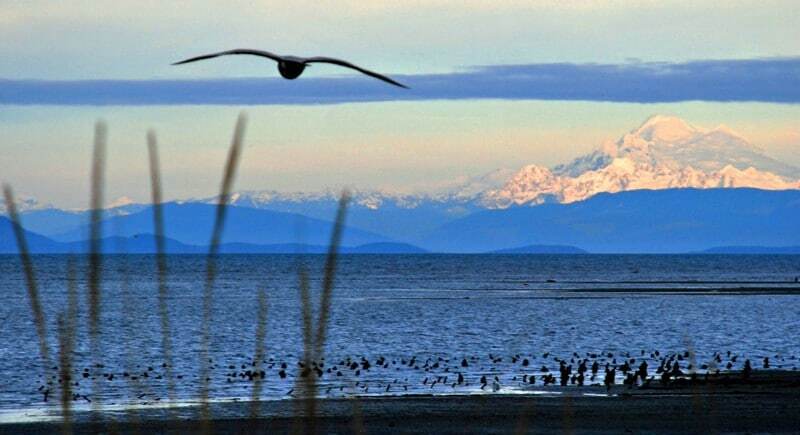 Come fall in love with the charms of the Olympic Peninsula, and book a stay in our picturesque beachfront cottages on Sequim’s Dungeness Bay. Comments Off on Book Now for Sequim’s Lavender Events in 2019! 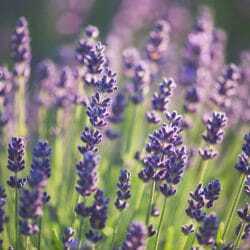 Book Now for Sequim’s Lavender Events in 2019! 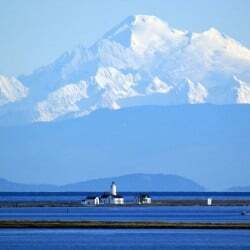 Sequim is an incredible destination to visit at any time of year, and as such has proven to be a popular and sometimes busy place. This is perhaps never more true than in the summer months, when people come from all over the country descend upon the area to visit Lavender farms, and to generally enjoy the unexpected blend of urban activity and nature in this charming town on the Olympic Peninsula. In downtown Sequim, you’ll find delightful art museums and galleries, delicious restaurants, bustling boutiques, and a vibrant community. 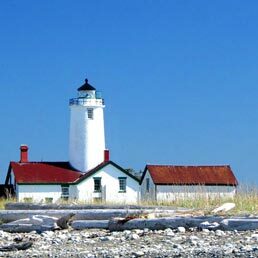 Given Sequim’s popularity, it’s best to book your getaways early and often, as the best choices for lodging, like the Dungeness Bay Cottages, tend to book up well in advance. It’s still early in 2019, so start planning today. Book your room at our waterfront cottages today. 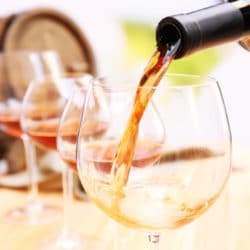 Washington wines are becoming well known across the country, and not just because they are affordable. Washington is actually producing delicious wines, with complex and delicious tasting notes that rival wines of the old country. The wineries of the Olympic Peninsla are no exception. Here, you’ll find 10 world-class wineries. When you combine that with delicious local and fresh Northwest cuisine and the breathtaking scenery at our waterfront cottages, you’ll find there’s no where you’d rather be. Book your room at our private oceanfront cottages today. The Olympic Peninsula in Washington State is known for being an untouched and pristine corner of the world. 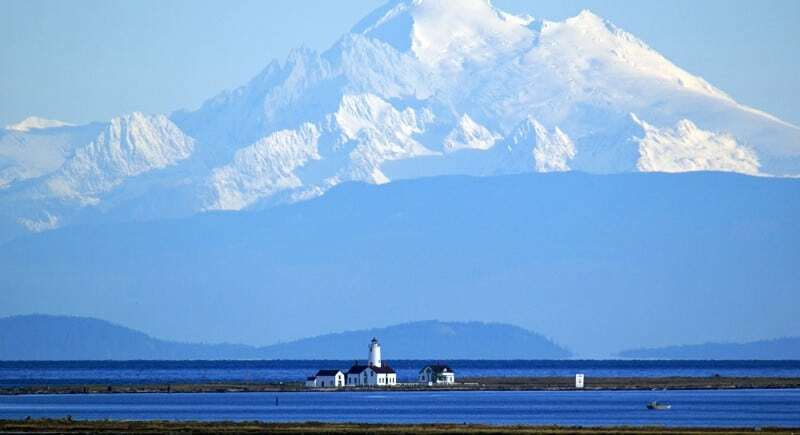 Home to charming towns such as Sequim, the peninsula is famously home to the ruggedly beautiful and wild Olympic National Park. Moreover, the Washington coastline claims miles of untouched beach habitat, some of which we have the pleasure of sharing with you at the Dungeness Bay Cottages. 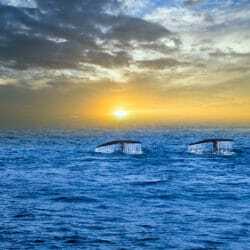 Whale watching season is here. If you’ve ever wanted to learn more about these incredible ocean-going giants beneath the surface, now is the time to book a tour. Book your room at our private oceanfront cottages, and come experience the rugged beauty of the Pacific Northwest.